So you can only imagine our intrigue when we came across this gem from The Zoe Report featuring 10 grocery picks Selena Gomez's trainer, Amy Rosoff Davis, always has on hand to help the singer stay on top of her epic fitness and wellness game. And refreshingly, her diet staples are strangely relatable. Yep, even something as historically condemnable as mayonnaise made her list. (Although, to be fair, this isn't any old mayonnaise we're talking about.) Curious to find out what you'd likely see inside both Davis's and Gomez's refrigerators and pantries? Get your shopping lists ready, and keep scrolling for the 10 healthy foods Davis swears by for clear skin, eased digestion, and energy aplenty. As Davis tells TZR, fresh-squeezed lemon juice is the very healthy key to add flavor to practically everything. To enhance food with a bit of zing and an extra hit of youth-preserving vitamin C, she'll squeeze it into a homemade salad dressing or on top of lean cut of protein like fish or chicken. "Lemons are the most alkalizing food, which means they balance acids in your body and restore your pH level—they also aid in digestion and detoxification, and clean your liver and bowels, among other things." We're big fans of avocado here at Byrdie HQ—just see what happened when senior editor Hallie Gould ate two avocados every day for two weeks straight. So finding out the beloved toast topper is one of Davis's all-time favorites was music to our hungry ears. "I eat half an avocado almost every day. Whether you put it in a salad, on a sandwich, mashed as guacamole or even sliced with your eggs, it is a delicious, versatile food that has a ton of vitamins, minerals and heart-healthy monounsaturated fats," she cites. Not surprisingly, fresh veggies made the top of Davis's healthy diet list. And in particular, she loves noshing on carrots thanks to their versatility (you can eat them raw or cooked!) and stellar nutritional profile boasting beta-carotene, fiber, vitamin K, potassium, and antioxidants. "They help lower cholesterol, and I love to use them in the base of soups and sauces, and cooked with olive oil, herbs and Maldon salt." If you're not a fan of carrots (or just crave more variety), she recommends these mini-sized cukes for a crunchy second option. She even makes a salty pickle alternative Gomez is reportedly obsessed with. "Cucumbers are refreshing, delicious, low-calorie and full of skin-friendly minerals and vitamins—the Persian varietal is smaller and sweeter than the larger ones. I love to dip them in tahini, drizzle with olive oil and Maldon salt, or slice them and marinate in rice wine vinegar, mirin (a Japanese sweet rice wine), sesame seeds, a dash of sesame oil and Bragg liquid aminos. I make that for Selena all the time and she loves it." 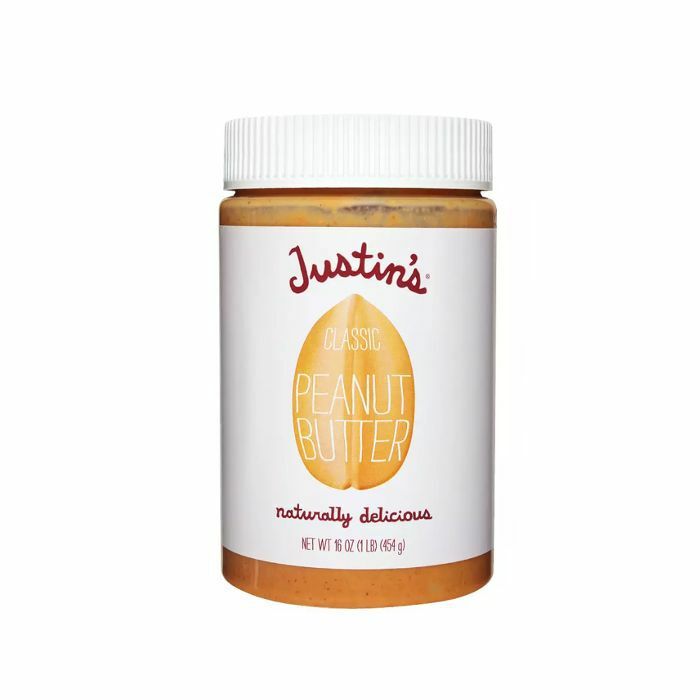 "Justin's brand nut butters are organic and delicious. Spread on celery, an apple or whole wheat bread with good jam for a delicious old-school snack." Davis explained to TZR. Plus, at only $4 on Amazon, this tub is a steal. For an ultra-hydrating snack (celery is loaded with H2O), Davis favors this veg in particular if you're in the mood for something a little salty with some natural bite. Plus, was there ever a more classic pairing with the aforementioned peanut butter? We think not. Ghee, ever heard of it? Often associated with the bulletproof craze (people love mixing it with their morning cup of joe and coconut oil—at least in L.A.), according to Davis, it's also a tasty, nutrient-packed way to get the flavor profile of butter sans dairy. "Ghee is clarified butter, which is the clear part of butter that forms and separates when you heat it," Davis explains. "Ghee is dairy-free and contains medium chain fatty acids (which are absorbed by the liver for energy, which helps burn fat). 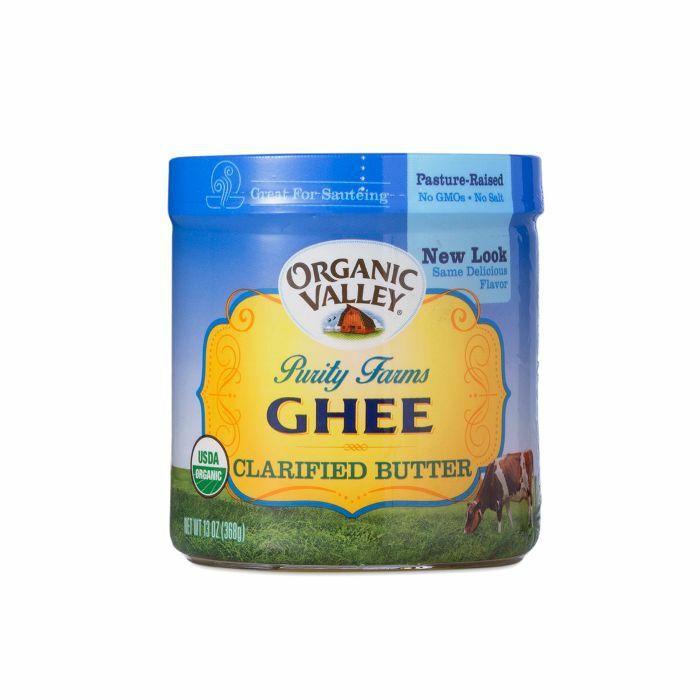 Ghee also supports a healthy digestive tract, and is rich in vitamin A and E."
Thought you'd never see the day when a Hollywood nutritionist recommended the likes of mayo as part of a healthy, celeb-approved diet? Think again. 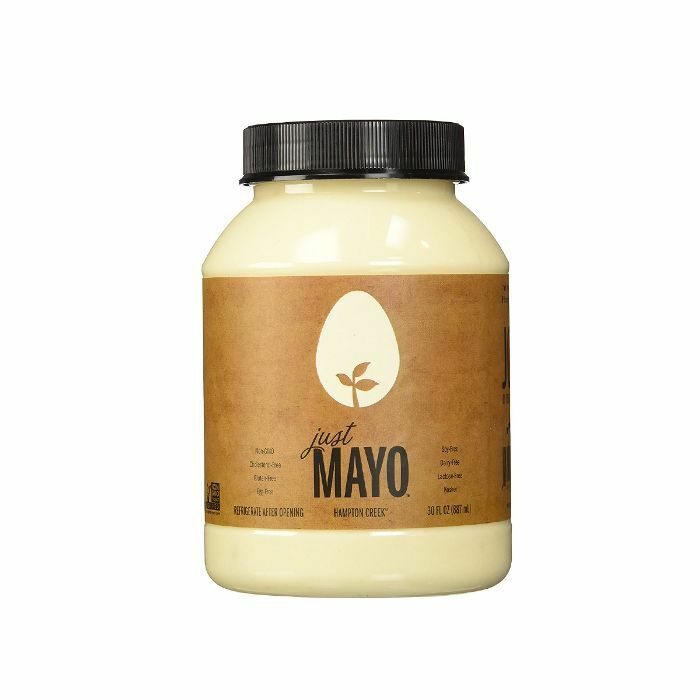 "Just Mayo tastes just like traditional mayonnaise but is soy and dairy free. It is so yummy, and better for you than the original. Selena loves it!" Davis exclaims in the interview. Another kind of surprising rec? Sea salt. 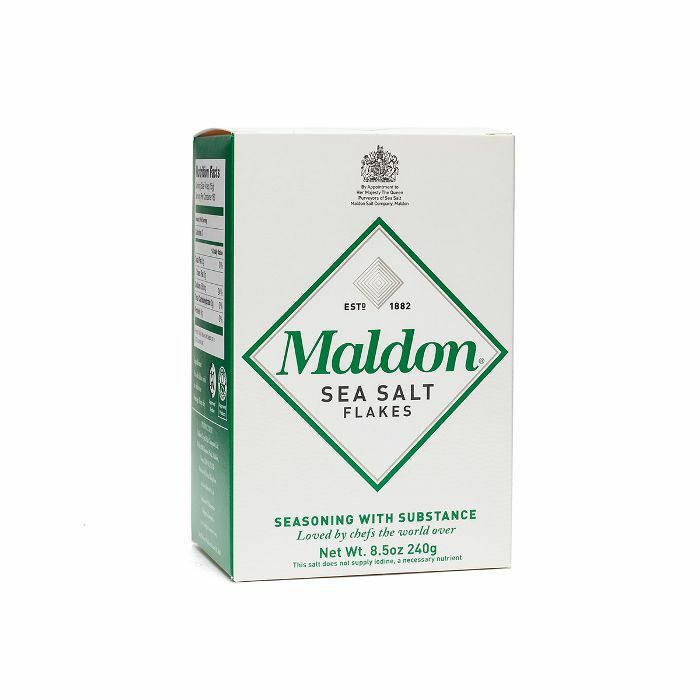 But yet again, this isn't just any old salt; it's Maldon salt—a flaky French iteration Davis says packs tons of flavor with, get this, less sodium. Apparently, you pretty much can't overdo it. Last but not least, Davis says she's pretty much obsessed with anything from Bragg—from its pictured-above liquid aminos (it apparently has the taste profile of soy sauce) to its olive oil, nutritional yeast flakes, and apple cider vinegar. 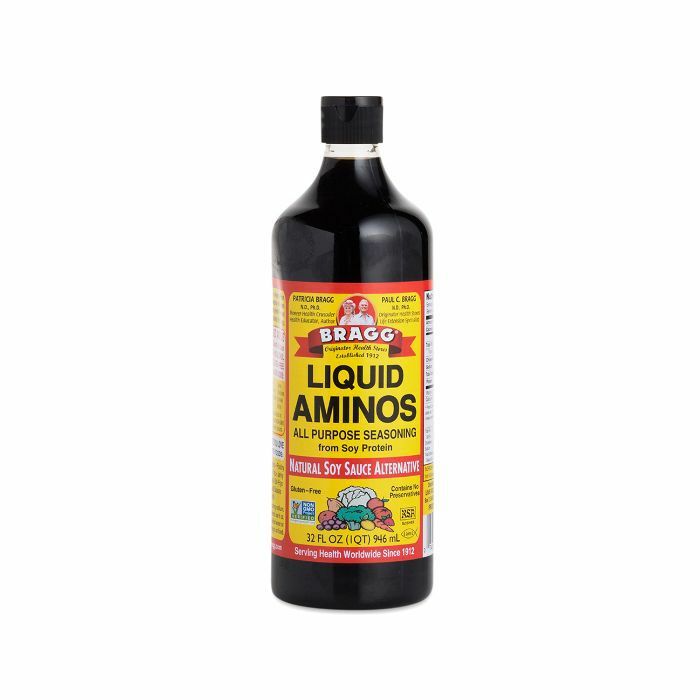 "The liquid aminos seasoning is essentially soy sauce, and a great source of amino acids and plant protein. Their premium quality cold-pressed olive oil is rich in heart-healthy monounsaturated fat and natural antioxidants—I use it to roast veggies and in salad dressing and marinades. The yeast flakes have a nutty/parmesan taste and are great in salads, popcorn, vegetables and dips—they are a low-sodium, cholesterol-free way to add flavor. Their apple cider vinegar is rich in enzymes, helps control weight, promotes digestion and pH balance, helps remove toxins, boosts your immune system and is good for your stomach and throat," she emphatically explains. Oh, and if you're in the market for a healthy homemade salad dressing recipe, Davis likes to mix the brand's olive oil and yeast flakes with half of an organic lemon and that above-mentioned Maldon salt for a tasty topping with tons of nutritionally charged punch. Next up: We worked with a holistic nutritionist to come up with a healthy grocery shopping list for three different budgets—check it out here.